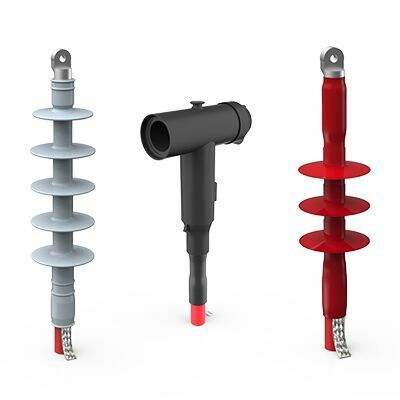 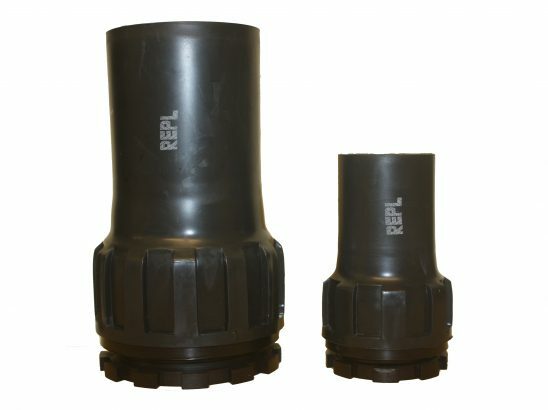 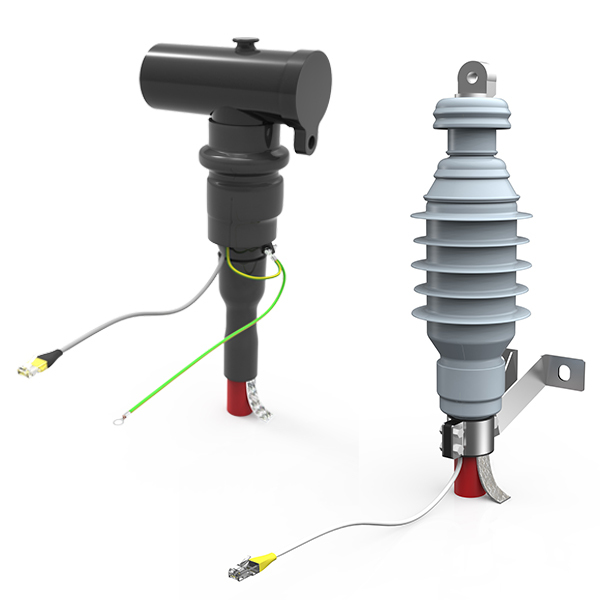 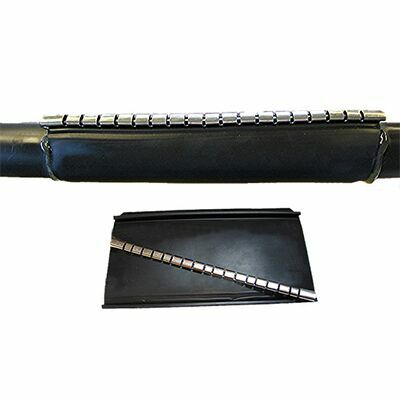 Heat Shrink Cable Sealing Glands provide an excellent watertight and fume tight seal where cables enter connection boxes or pass through bulkheads. 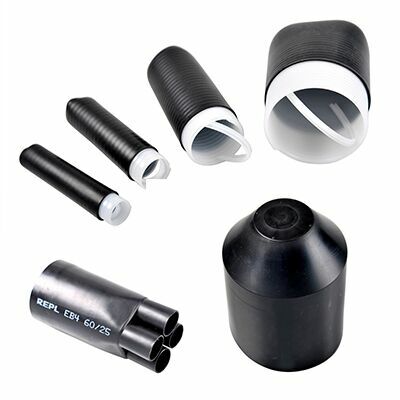 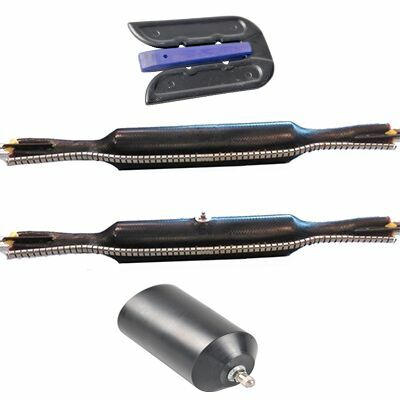 The gland kit consists of a three-part assembly- a rigid plastic nut, O-ring seal, and threaded body with a Heat-Shrinkable seal to shrink onto the cable sheath. 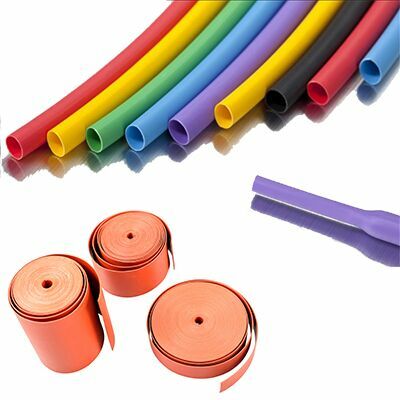 Two sizes are available to suit a range of cables with overall diameters from 19mm to 69mm.